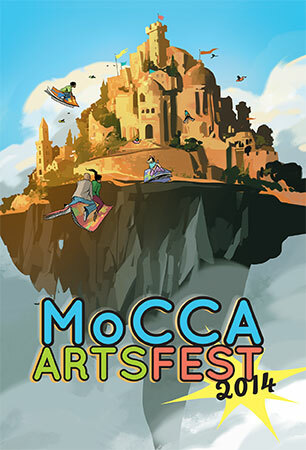 I’ve put together plans to attend my first show of the season, MoCCA Fest 2014, held April 5 and 6 this year in New York City. The show is put on by the Society of Illustrators/Museum of Comic and Cartoon Art, and it’s terrific. I had a fabulous time last year. This year, as before, there will be awards, a fascinating, diverse group of guests of honor, an art gallery, and as a crowning touch, a reasonably priced on-site cafe. As the show gets closer, they’ll be releasing more information on the full exhibitor list and programming. Keep an eye on the website for more. If you’ll be at MoCCA Fest, let me know! I’d love to say hi or come by and check out your comic.